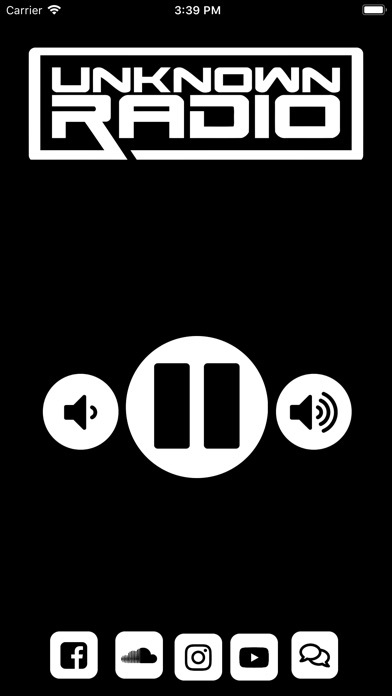 Unknown Radio - App - App Rediscovered! 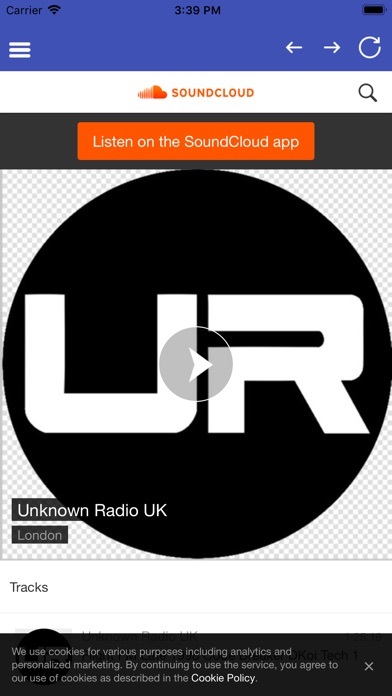 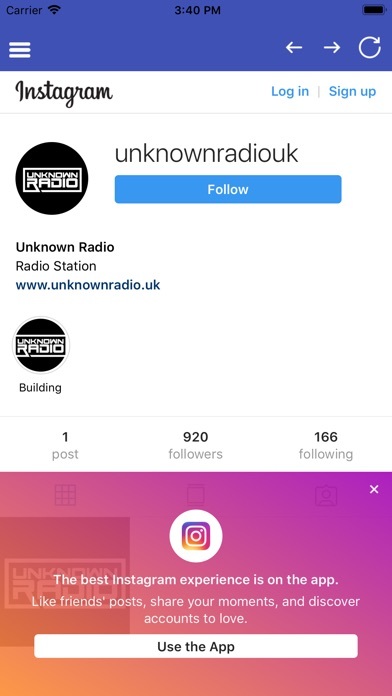 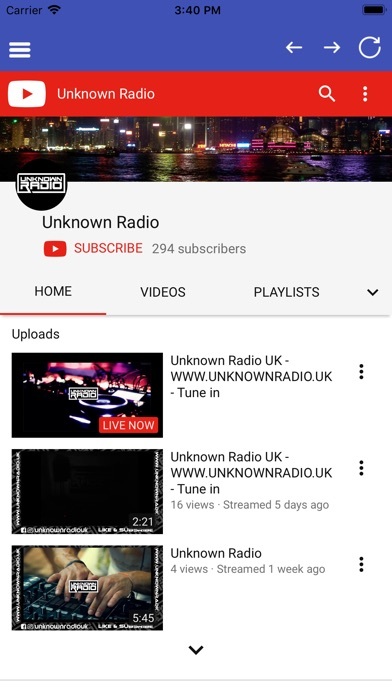 Listen to Unknown Radio UK live on your Apple device 24 hours a day, 7 days a week. 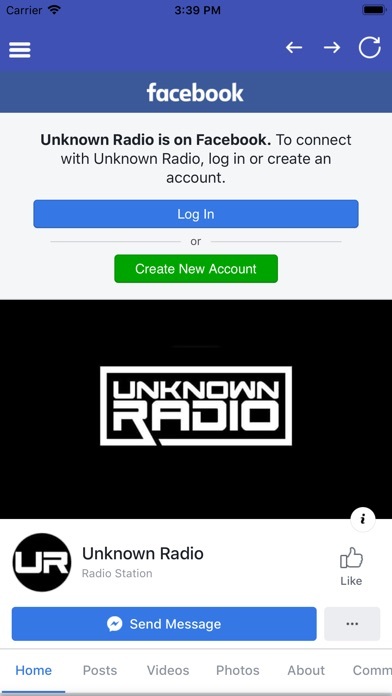 You can interact with our DJ's using the chat facility.